Virginia classifies 3rd Offense DUI and DWI offenses as Class 6 Felony criminal acts punishable by a minimum of 6 months in jail (and up to 5 years in prison), a fine between $1,000.00 and $2,500.00, at least 3 years of driver’s license suspension (and possible permanent loss of your driver’s license), probation, and alcohol education classes. The punishment increases significantly if you were arrested with a BAC of 0.15 or higher. All Northern Virginia police departments and courts – Alexandria, Arlington, and Fairfax – apply Virginia’s DUI laws and penalties to their fullest extent to third offense DUI cases. Unlike other states, which treat Third Offense DUI cases as less serious criminal offenses, Virginia codifies and treats all third offense DUI and DWI cases as Felony criminal acts in the VA criminal law chapter. Significant Jail time is guaranteed upon conviction of a third DWI offense. Upon conviction of a felony DUI third offense, you will be treated as a convicted Felon – which means you will lose your right to vote and your right to bear arms, in addition to the DWI court-imposed penalties. Driving while under the influence of marijuana, drug or intoxicant, third offense – DUID. 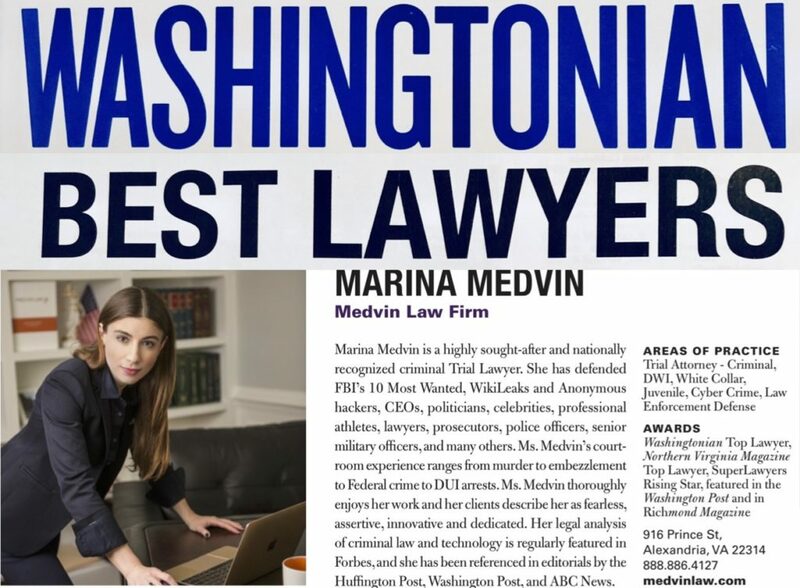 This article is written by Virginia DUI attorney Marina Medvin, an award-winning DWI lawyer serving Alexandria, Fairfax, and Arlington, VA. She successfully represents individuals charged with DUI and DWI crimes in Alexandria, Arlington, Fairfax, Vienna and Falls Church. In addition to her Juris Doctorate degree, Ms. Medvin has a Bachelor of Science Honors Degree from Penn State, where she graduated in the Top 10% of her class. Both a legal and a science background are recommended for the defense of Virginia DWI cases because of the scientific and chemical analysis of the Blood Alcohol Content. 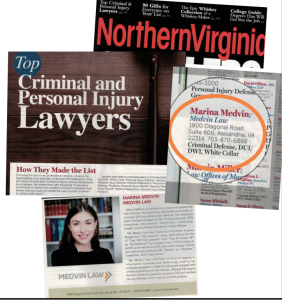 Ms. Medvin is also a co-author of the Virginia law book on the defense of Virginia DUI offenses: Defense of Serious Traffic Cases in Virginia. 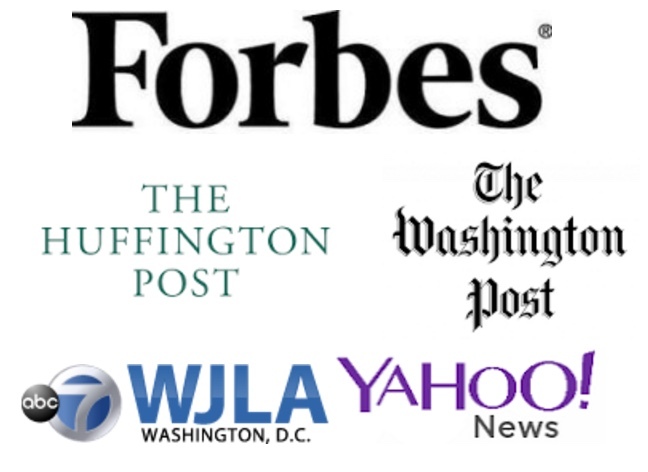 Please call 888-886-4127 for a Virginia DUI attorney consultation request. 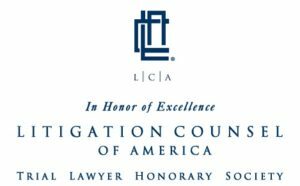 Prior DUI / DWI convictions may be used to 1) increase your DUI from a misdemeanor to a felony if its a 3rd or subsequent offense within 10 years, or 2) impose higher penalties at sentencing for your DUI 2nd Offense conviction, or 3) add a mandatory minimum sentence to your DUI 2nd Offense conviction. A common question is: can a previous out-of-state DUI or DWI conviction be used against you in a Virginia court as previous conviction, so as to increase your penalty for the new Virginia DUI charge? The short answer is yes. While the convictions for the previous DUI charge must have been based on similar criminal laws, and the government must prove that the laws are in fact substantially similar, DUI convictions from other states can theoretically be used to convict you of a second, third, fourth or subsequent DUI offense in Virginia and you would have to serve the minimum required jail sentence. You will need to ask your attorney whether you have a defense on the issue of a prior conviction being used against you. This entry was posted in Virginia Criminal Law and tagged Third Offense DUI / DWI, Virginia DUI / DWI Felony.